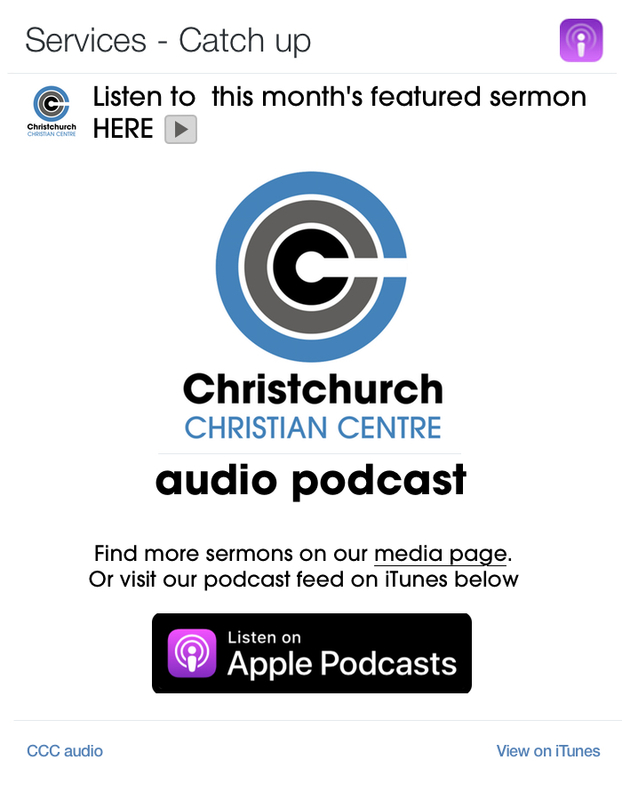 If you are looking for a church in the Christchurch or Bournemouth area, live locally or perhaps just visiting Christchurch on holiday, you can be sure of a warm welcome at CCC. We’re a friendly group of all ages and there’s a place for everyone in church. You’re very welcome to join us at one of our meetings or activities. 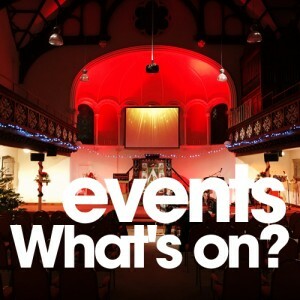 Come along to one of our Sunday services if you can, we’d love to meet you. All ages are welcome at church. Take a look around our website and see what we’re up to. 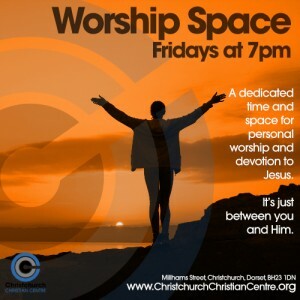 Christchurch Christian Centre is just off the High Street, in the centre of Christchurch in Dorset. With Bournemouth on our doorstep we are within easy reach with all public transport links stopping within walking distance of the church. Thank you for your visit to our website today. We appreciate that you want to know a bit more about us so we’ve put together a page that answers all of the most common questions people have. 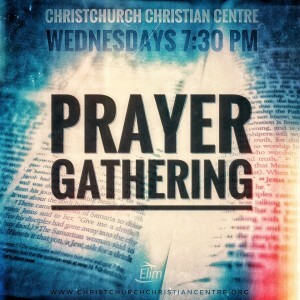 Hope to see you in Christchurch soon!